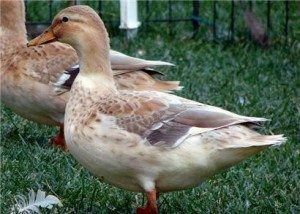 You've found the “Arkansas Australian Spotted Duck Breeders” page here at Hobby Farm Wisdom! If this is the first time you have visited our site: Welcome! Can’t find the right Australian Spotted Duck in Arkansas? Check in: Oklahoma, Missouri, Tennessee, Mississippi, or Louisiana. Or, to see a list of ALL the Australian Spotted Duck breeders in the US: Click Here!